Simple Bidding Technology. Elite Event Management. 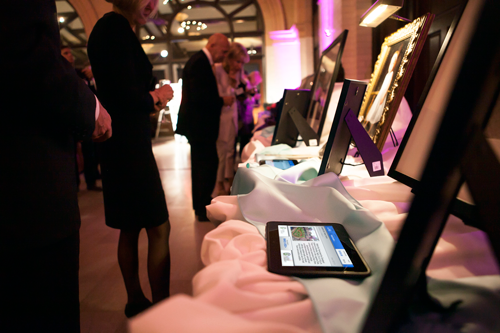 Auction Harmony partners with hundreds of the country's leading nonprofits to raise millions of dollars for those in need. 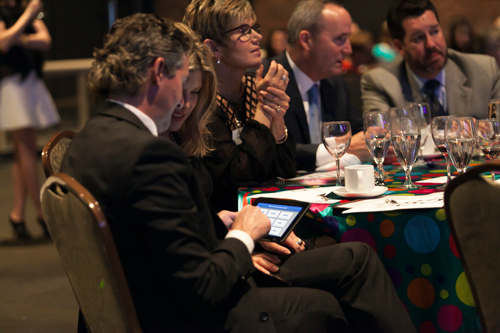 We provide the highest quality of professional event management services and incorporate innovative technology to maximize giving at charitable events.